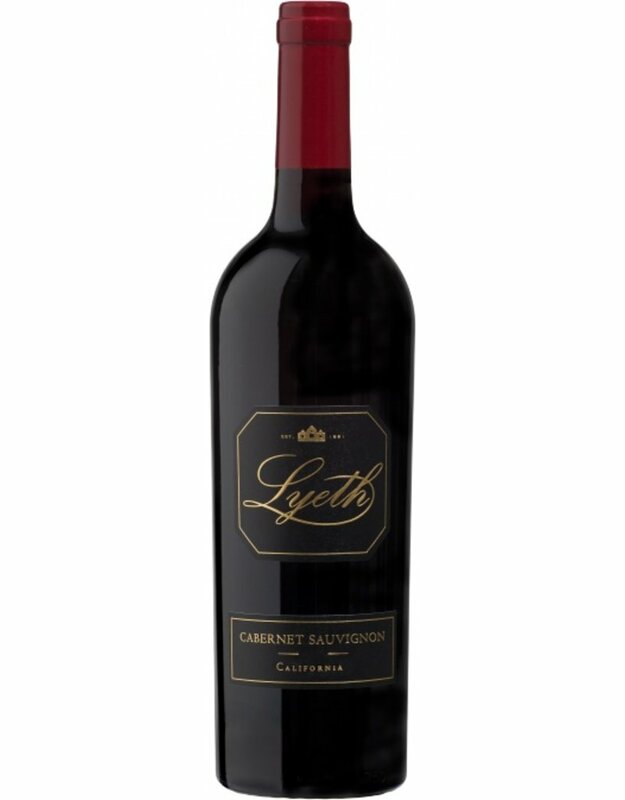 The Lyeth California Cabernet Sauvignon is aged in French oak with a touch of American for added complexity and depth of flavor. Crimson in the glass, this Cabernet Sauvignon offers expressive aromatics of brambles, black cherry and a touch of minerality. Dense and rich upon the palate, flavors of blueberry, violet and blackberry and chewy tannins lead to a long, lingering finish. Lyeth was one of the first wineries in California to pursue the unique complexity and composition achieved by the marriage of Cabernet Sauvignon with the other major Bordeaux varieties, now known as the Meritage style. Lyeth became a founding member of the Meritage Association in 1988, helping to define Meritage wines. The term "Meritage" (pronounced like "heritage") is a combination of the words "merit" and "heritage". Today Lyeth continues the tradition of blending family and tradition in its wines.